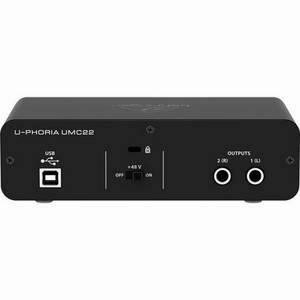 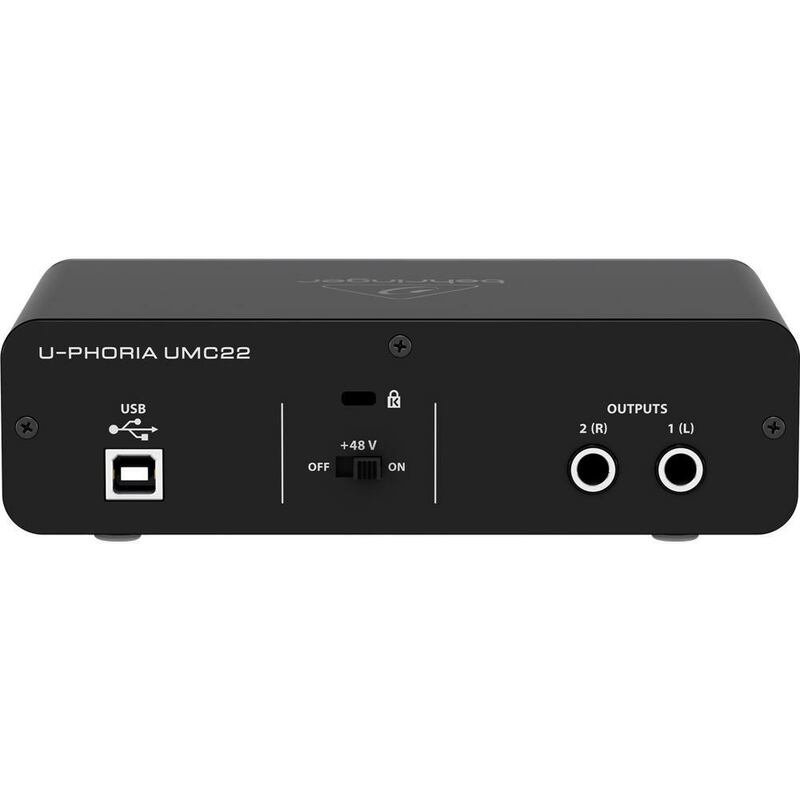 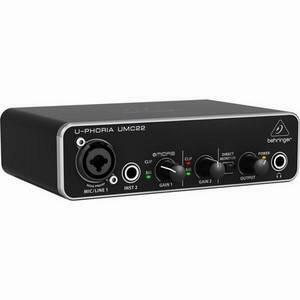 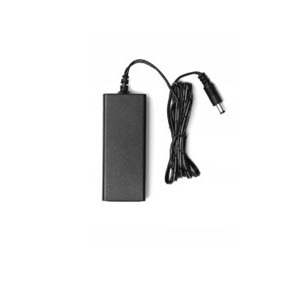 Taking tracks seriously, the U-PHORIA Series respects that by providing you with a choice of 96 kHz resolution (UMC204/UMC202), or 48 kHz resolution converters (UMC22/UM2), depending on your application. 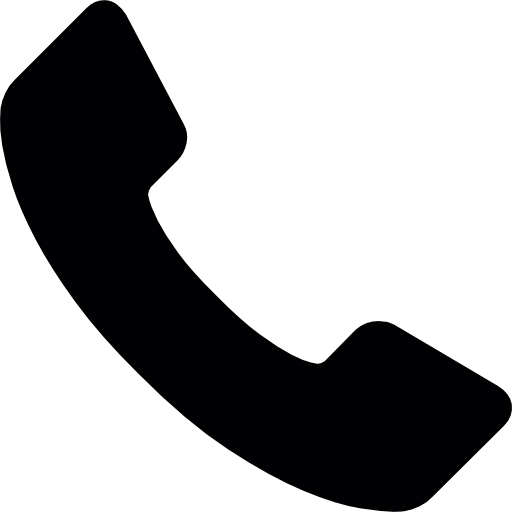 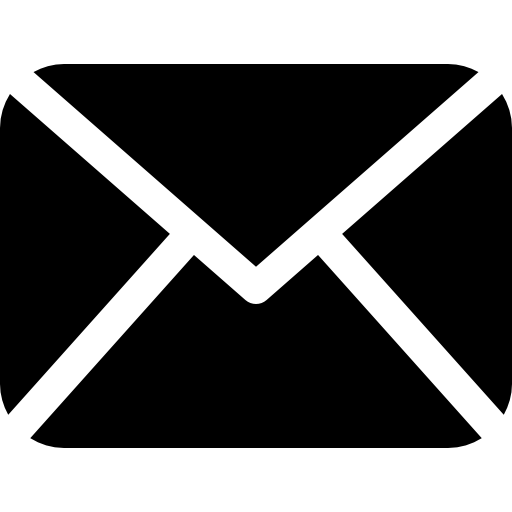 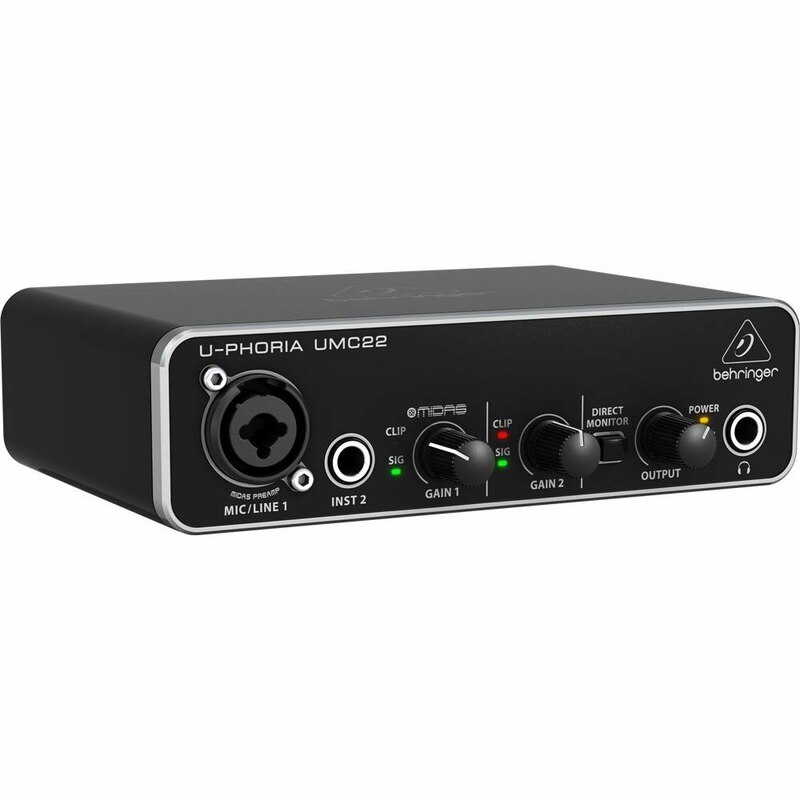 Both sampling rates offer better than CD recording quality for professional results. 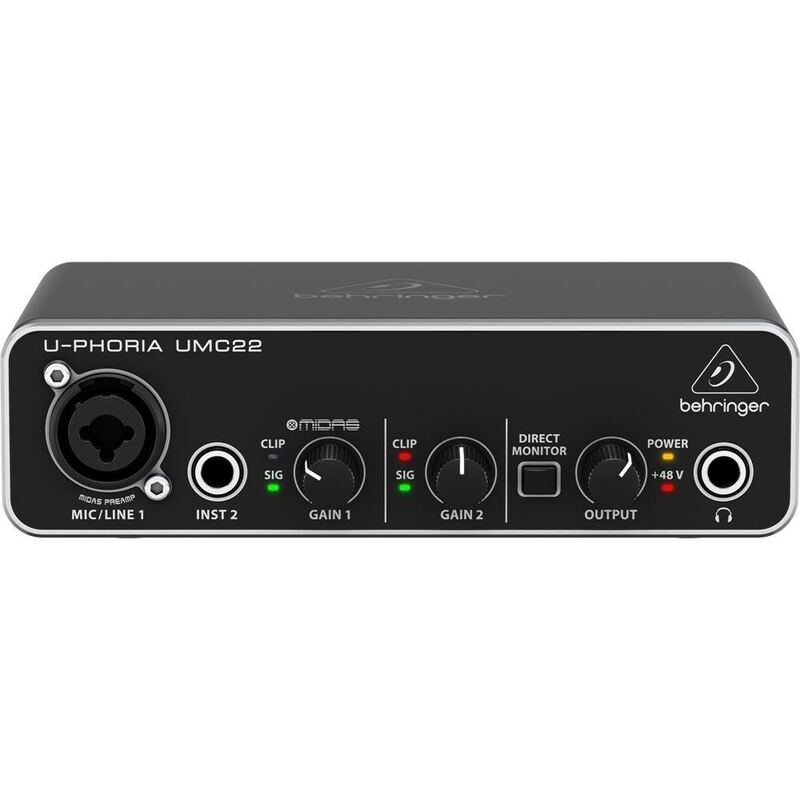 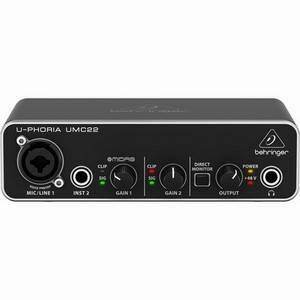 The U-PHORIA Series has the ideal interface to make your recording experience legendary.
? 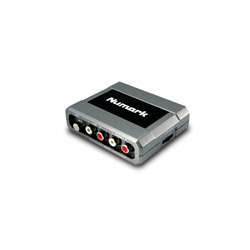 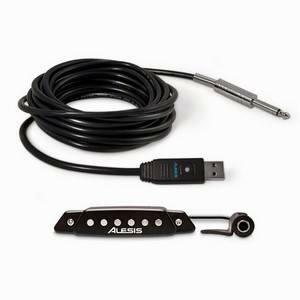 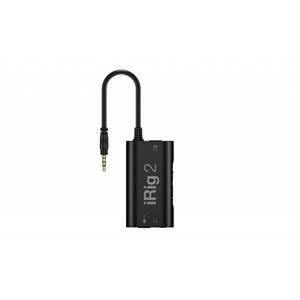 Compatible with popular recording software including Avid Pro Tools*, Ableton Live*, Steinberg Cubase*, etc.